Frankenstein. Replicants. Ultron. Skynet. Heck, even the Jurassic Park dinosaurs. If pop culture has taught us anything, it’s that technological advancement is there to help spawn amazing new creations — which are likely to turn around and kick our asses as a thank you. But at their genesis, all those emerging Armageddons were created by a genius who thought they were making the world a better place. 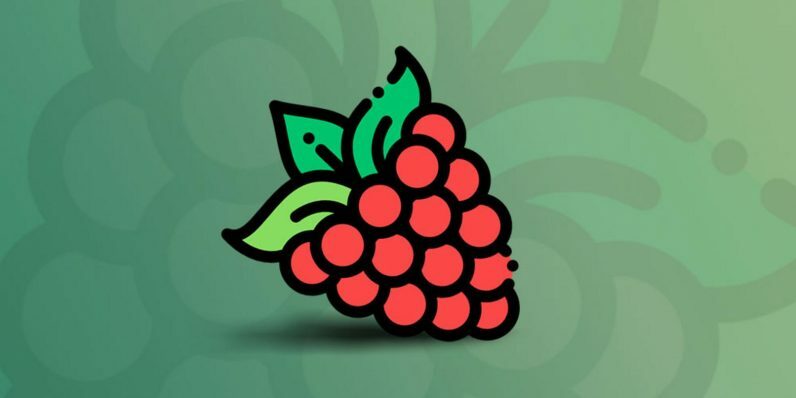 For all you rosy optimists ready to push the boundaries of science, yet all too unprepared for science to push back, we present the Raspberry Pi. The deceptively tricky little single-board micro-computer seems cute and unthreatening, yet you’d be shocked at exactly what this adaptable little baby can do once you open ‘er up. The Ultimate Raspberry Pi eBook bundle is a guidebook to the dozens of amazing Raspberry Pi projects and adaptations you could pull off. You can pick up this package (a $124 value) for just $19.99 right now from TNW Deals. You’ll get all four eBooks (Raspberry Pi for Secret Agents, Raspberry Pi 3 Cookbook for Python Programmers, Raspberry Pi for Python Programmers Cookbook: Second Edition; and Build Supercomputers with Raspberry Pi 3), each packed full of recipes for turning a Pi into practically anything. Follow the directions here and you can morph the Pi into a motion detector, a remote controlled robot, a spy camera, a media server or one of literally dozens of options. It’s a complete recipe library that spotlights the Pi’s versatility as you pick up a boatload of new programming skills. Each eBook runs between $27.99 and $35.99, but with this deal, you’ll get all four for a whole lot less while this offer lasts.